Irish Water Safety (IWS) is the statutory voluntary body established to promote water safety in Ireland. Irish Water Safety Clare exists to plan, promote and implement water safety activities within County Clare. These activities include Water Safety classes, training of Beach & Pool Lifeguards, Instructors, Examiners, Cardiac First Responders, Rescue boat crew & Surf Lifesaving competitors. bring wet suit, hat, goggles, fins, rescue/surf board if you have one. It is advisable to recap your BLS, hand signals, rescue techniques before the day. This course will only run if the minimum number of people is reached. Currently it is NOT going ahead. For Rescue 3, candidates must have a valid Rescue 2 cert and be 15 years old. For Rescue 4, candidates must hold a valid Rescue 3 cert. 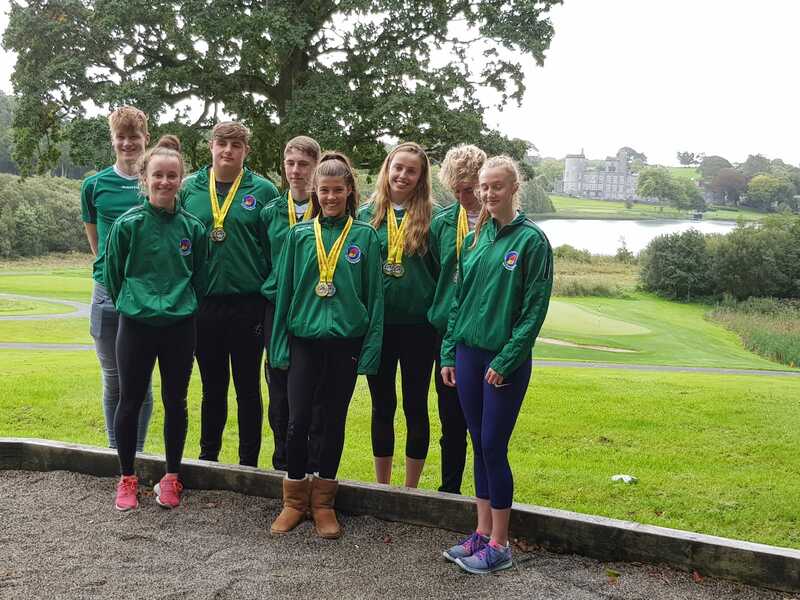 Ireland hosted it's first ever International Lifesaving event in 2018 by hosting the European Junior Championships. County Clare personnel had huge into into this as the Chair of the Sports Commission of IWS is currently Clare McGrath from Clare, and her fantastic team assistants mainly hailed from Clare. We have had fabulous weather mid June, though for two people one sunny weekend nearly ended in tragedy. Clare County Council Lifeguards continued to keep visitors to our beautiful beaches and lakes safe by managing the swimming areas and advising members of the public. However, with lots of waves in Spanish Point, Lahinch and Fanore, the rip currents there were particularly dangerous. Two adults swimming in Spanish Point at 19.20, twenty minutes after the Lifeguard service ended, swam into a large rip current which pulled them away from shore. 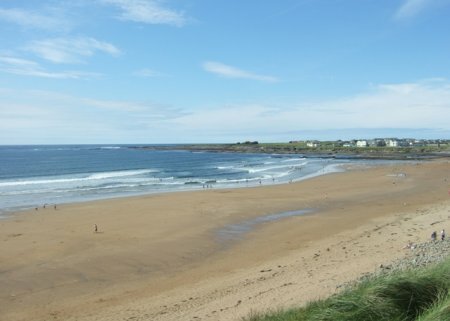 Two off-duty Lifeguards, Bernard & Roisín Cahill, while driving past the beach, spotted the swimmers, recognised the danger and carried out a timely rescue. Norma Cahill & Sinead Mortell competed for the Hibernia Masters team at the European Championships in Alicante on 26th & 27th May 2017. 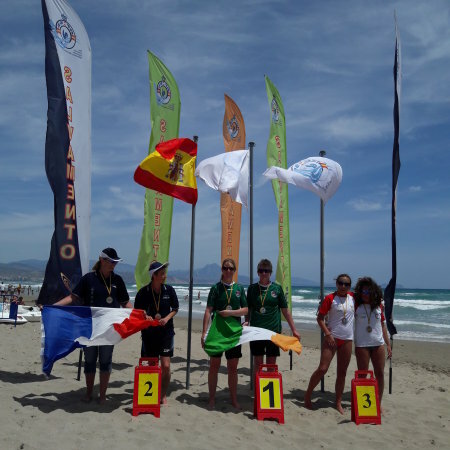 The weather for the competition, as you might expect, was very sunny & hot, the wind was very strong throughout the beach comp, gaining in strength so much that the competition was cancelled two events from the end on the Sunday. 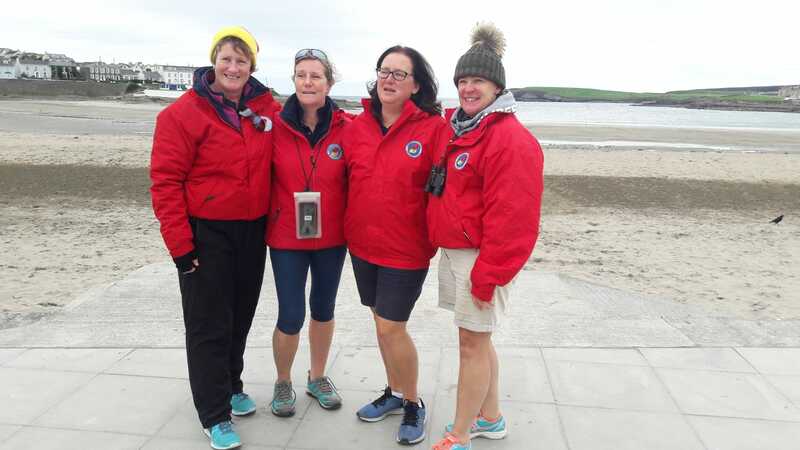 It is unusual for Lifesaving competitions to be held before the summer season, but the girls got their training done throughout winter & spring to bring home a haul of gold medals. Norma won the Board race, Swim race and Ski race in the 50-55 category, while Sinead won the Swim & Board race in the 40-45 category. The girls combined to win the Board Rescue team event in difficult conditions. Norma displayed her competitive spirit again by winning two of these gold medals with a badly sprained ankle, incurred during the entry to her swim race. Congratulations to the girls, and the rest of the Hibernia team...Paddy Bond, Lisa Dalton & Triona McMenamin. These charts give a snapshot of conditions right now. They are based on readings taken from wave buoys and weather stations.